This perfect stand with sea view overlooking the 14th fairway and putting green, on the Pezula world-class championship golf estate that lies high above the Indian Ocean. One of the few front row available to build your dream home and to enjoy the facilities the Pezula Golf Estate offers, ie. Clubhouse, Restaurant, Bar and private lounge area plus world-class facilities Spa & Gym and Zachary's gourmet. 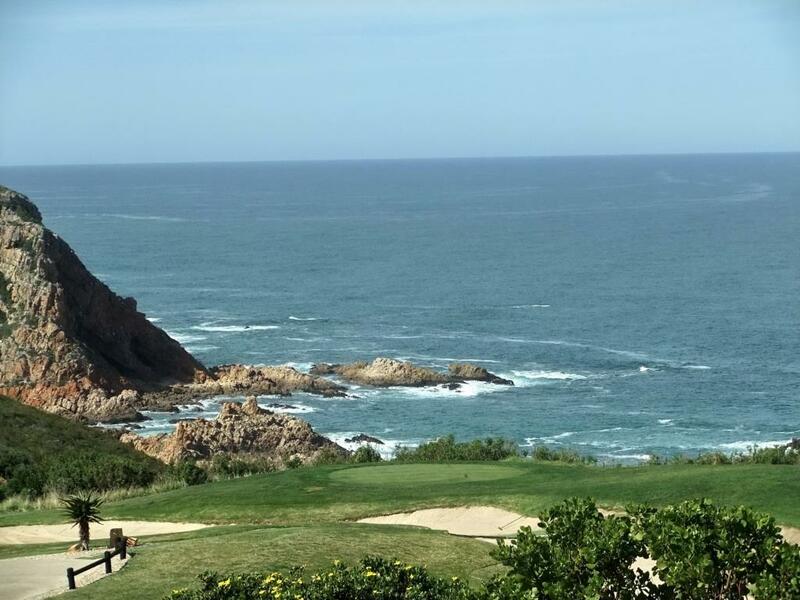 Pezula Golf Estate is just 10 minutes from the centre of Knysna with its cosmopolitan waterfront, shops, restaurants, coffee shops, art galleries, Knysna Private Hospital and doctors. Pezula Golf Estate has an exceptional environment which is rich in bird, plant and animal life. It is home to no less than 119 species of birds and over 240 varieties of fynbos (fine bush), the Afrikaans name given to the type of vegetation which only occurs in the Western Cape of South Africa. The estate has been planned to both conserve and enhance this unique natural resource. Over 50% of the estate will remain open and untouched. The architectural guidelines ensure that the homes blend in with the fynbos environment by using earthy colours, dark roofs, and natural materials.